Crate divider that allows you to divide up a large crate to make it smaller for puppy training or separate 2 dogs temporarily. 5 sizes to fit our range of collapsible crates. 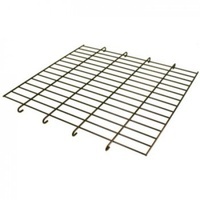 Up for sale is a wire crate divider for collapsible pet crates. If you are buying a crate for a large breed puppy, you often end up in a dilemma of getting a crate too big for the puppy (but will be able to use when your dog is fully grown) or too small for the future (when your puppy grows into a large dog). 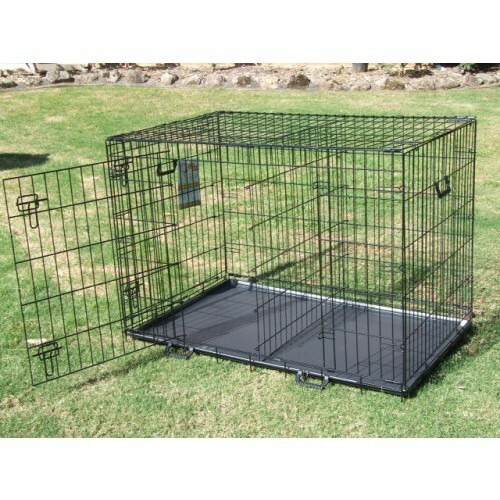 A divider panel allows you to section out a large collapsible crate and turn it into a small crate for puppy training. It can also be used to divide up a crate for 2 dogs. Please check the required size in the table below. 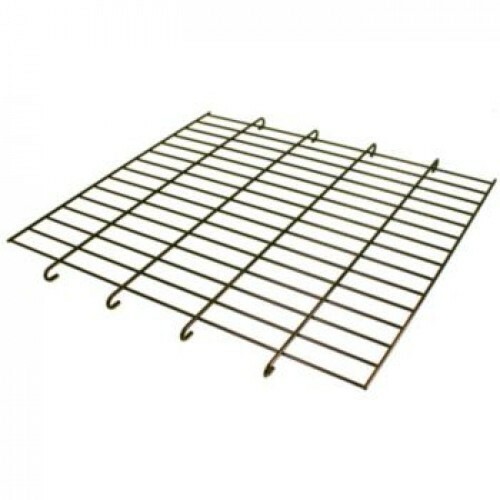 I'm considering purchasing the Divider Panel for Collapsible Pet Crate (XLarge) and the ProFleece Premium 1200gsm Dry Vet Bed for Collapsible Wire Crates (https://www.vebopet.com.au/profleece-premium-1200gsm-dry-vet-bed-for-collapsi~2131), but I wonder if the ProFleece Vet Bed will fit in the cage if the divider is installed, or if the divider is too big to allow for the mat underneath.